The district is named after its headquarter town Belha Pratapgarh, commonly known as Pratapgarh. Raja Pratap Bhadur Singh, a local raja between 1628–1682, located his capital at Rampur near the old town of Aror. There he built a garh (fort) and called it Pratapgarh after himself. Subsequently, the area around the fort became known as Pratapgarh. When the district was constituted in 1858, its headquarters was established at Belha, which came to be known as Belha Pratapgarh, the name Belha presumably being derived from the temple of Belha Bhawani on the bank of river Sai. It is popularly known as “Belha Mai” – meaning Mother Goddess Belha. Several human skeletons along some animal bones and a number of a small stones implements, belonging probably to the Neolithic, have been unearthed in Archaeological exploration at Sarai Nahar in Kunda Tehsil . It is the only site in the entire valley of Ganga which has yielded human skeleton of such an early age as also the Stone Age implements. On the left bank of river Sai there stand a ruined “Kot” representing a Buddhist Stupa. Town Bihar has been conjectured that the remain are probably on an ancient Buddhist monastery which gave its name Bihar. 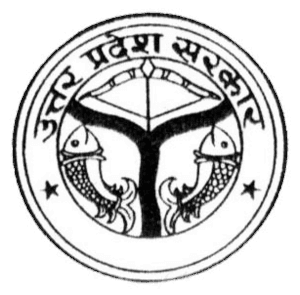 Bihar signifies Vihar or majesties. The name itself as Buddhist.